Looking for homes for sale in Oconee and surrounding area? 1170 Tangle Drive, Athens GA A rare jewel--imagine privacy on your own 4 acres literally two minutes from Athens, yet inside Oconee County. 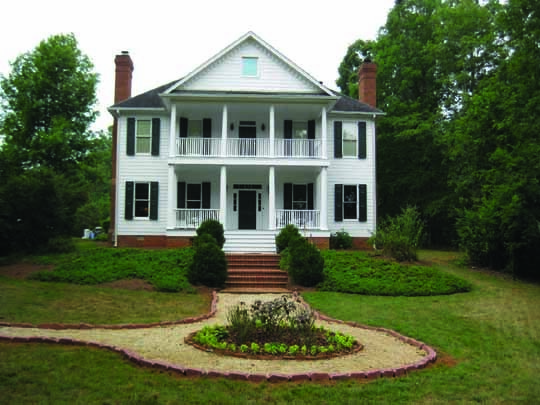 Over 4 acres in a classic 4 bedrooom 3.5 bath home in the premiere Tanglebrook neighborhood. Double porches and back patio gives ample opportunity for outdoor relaxation. Call for an appointment to view 706-540-4181. 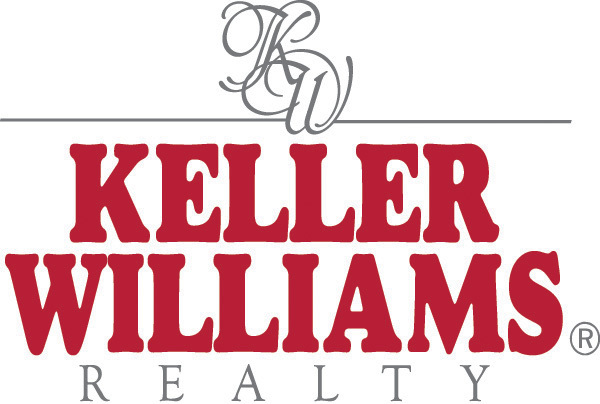 Are you thinking of buying or selling a home in Oconee County? Homes for sale in Oconee County is my specialty as a realtor. Voted New 2008 Face of the Year by the Athens Area Association of REALTORS, I work hard for my clients and get homes SOLD. (and in this market, I think that is remarkable!). I also pride myself in being an exceptional buyers' agent. I listen carefully, am accessible, return phone calls and emails promptly and, very importantly, I am a good negotiator.